The Young Children's Community at La Villa Montessori School hosts children between the ages of 15 and 30 months. 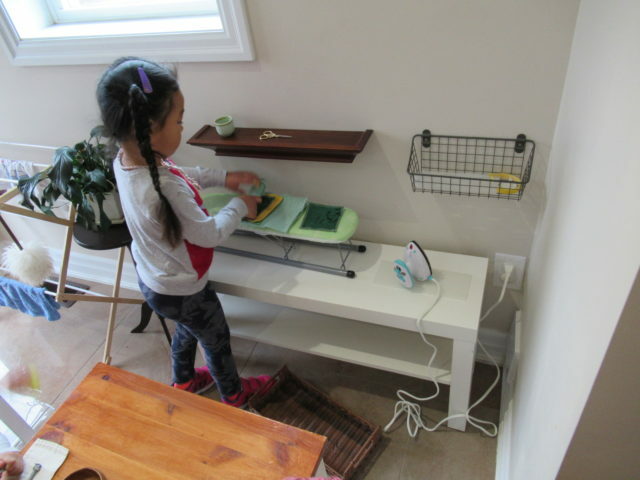 The children enjoy their beautiful environment furnished with tables, chairs, shelving, sinks, counters and toilets just the right size for them. 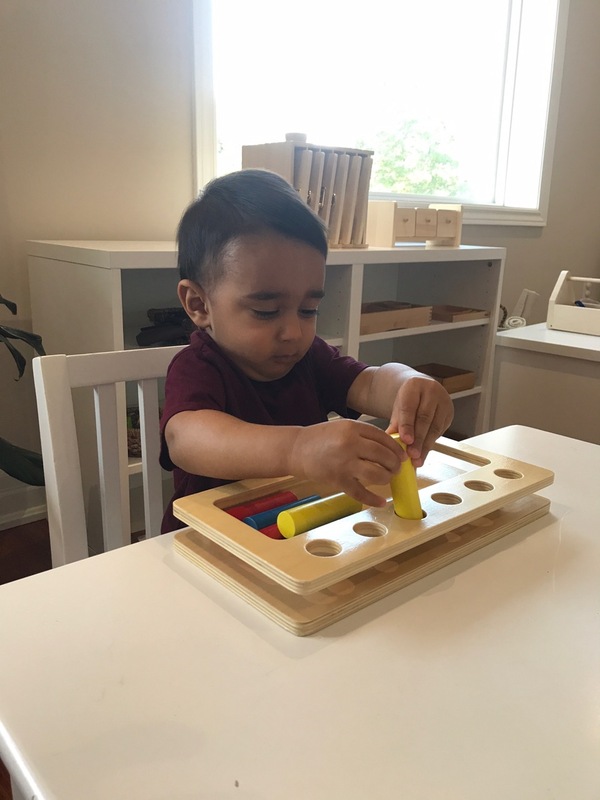 Well-planned materials to work with meet their growing needs for exploration, movement, practical life, language, socialization, personal care, wonderment of nature, independence, and self-awareness. The atmosphere is stimulating, nurturing and respectful, allowing each child to experience learning through exploration, while feeling safe, confident, and participating as a member of their community. An authentic Montessori Casa is one in which children have the opportunity to work at their own pace in a non-competitive environment. Children are guided by their own interests in the areas of Practical Life, Sensorial, Language, Math and Culture. The role of the Montessori teacher or Director/Directress is not to “teach” but to prepare an environment that meets the individual needs and interests of the children in her care. In this family type setting of mixed ages, children learn from one another while also having the opportunity to be role models for younger children. Children also learn how to be independent members of an interdependent community. They learn how to care for themselves, one another and their environment – lessons that extend far beyond the classroom. A confident, empathetic and joyful child is our primary goal.